3 Acres vacant land zoned Corridor Mixed Use. 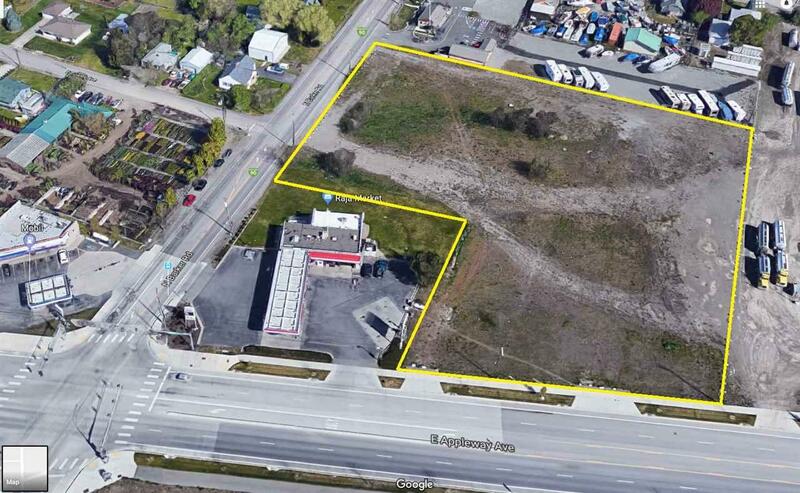 One of the last premium properties with access to I-90 and commercial exposure. Adjacent to SE Corner of Appleway & Barker. Water, sewer, power, and gas available. Approx 236 feet of frontage on Appleway and 235 feet of frontage on Barker. 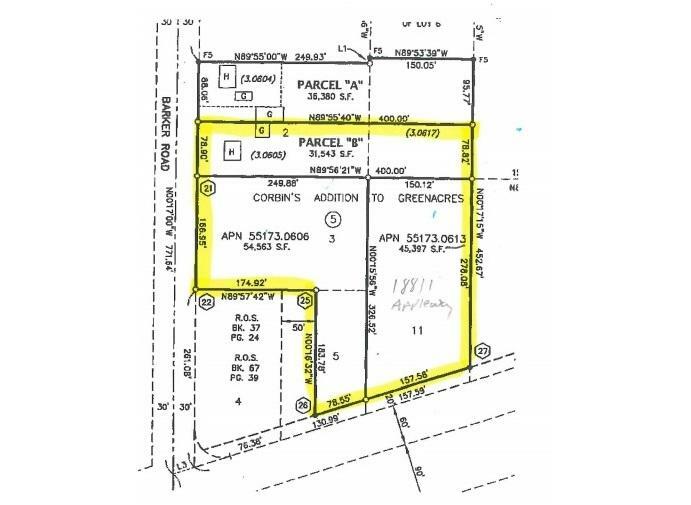 Three tax parcels: 55173.0606, 55173.0613, 55173.0623.